Help your customers to complete their orders and reduce your basket abandonment. Customers will automatically receive an email containing their cart contents when they enter the checkout - and orders can be finished at any point in the future. Also works for guest customers who abandon part way through the checkout. Turn poor performing 'cart abandonment' emails into powerful 'save my cart' emails that the customer receives upon entering the checkout - that can be acted upon at any time in the future. Save My Cart increases the chances of customers completing their orders on your site, by making it easier for them to complete part-complete orders in the future. Save My Cart is available for Magento 2. Customers arrive back into the checkout with their order in-tact. Change the content and design of your Save My Cart emails. Fully maintained and supported by On Tap. Installation is quick and simple. 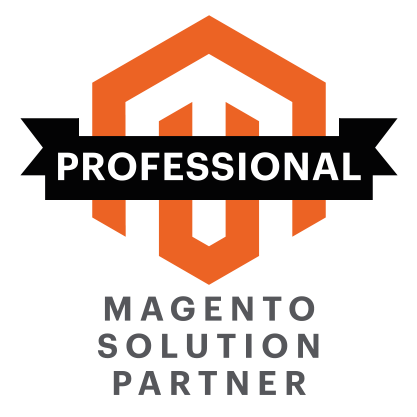 In most cases, you just drop the module code into your Magento instance, clear the cache, and away you go. We also offer an installation service. Head on over to our documentation site for full details of how to use, and make the best out of Save My Cart.